fibers (80%) and inox-polyester (20%). 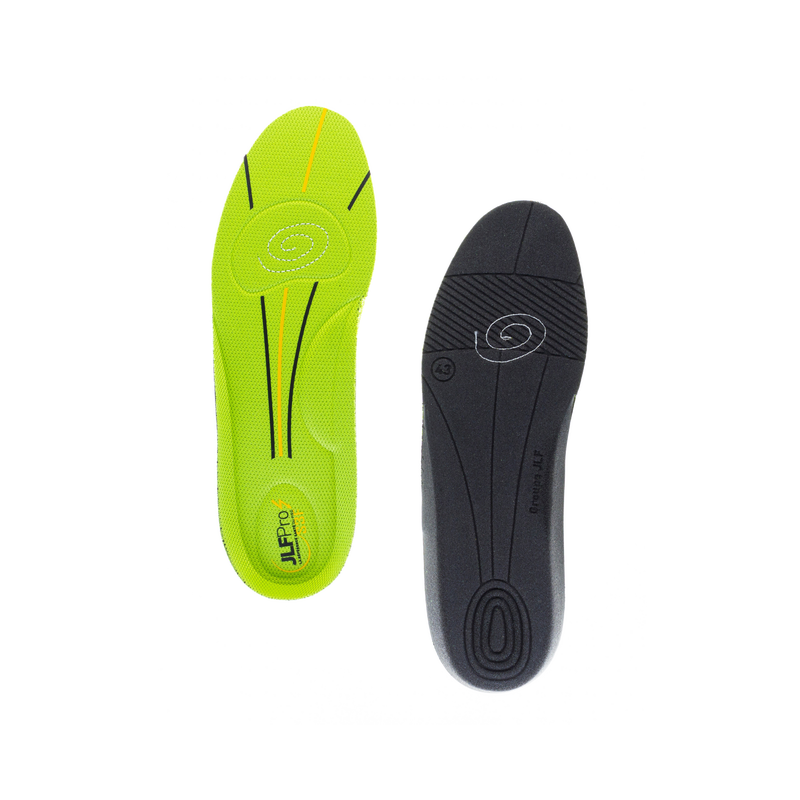 •	Foot comfort in the shoes thanks to a good sweat absorption and good durability of the upper textile layer. •	Comfort sensation when walking or in standing stations thanks to high foam density and its shock absorbing area at the heel. ﻿(1)	Efficient on the feet for most of the bacteria responsible for odors. (Staphylococcus aureus, Staphylococcus epidermidis, Corynebacterium minutissimum, brevibacterium epidermidis, Propionibacterium granulosum).  (2)	Efficient on the feet up to 95% of the cases for fungus and 99% on ungula fungus.